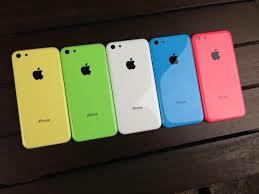 Despite its cheaper plastic shell, the iPhone 5c will retail for north of $700 in China, meaning it will be too expensive for most consumers there. Apple also failed to announce a deal with China Mobile, the nation’s largest carrier, which had been rumoured for some time. It seems likely that Apple will get this partnership done, but it remains unclear when it will officially begin. It’s not unusual for Apple’s stock to dip after an event, and the share price remains well above its recent low of $390. Investors are eager for a new narrative around Apple that could turn the stock’s momentum around.